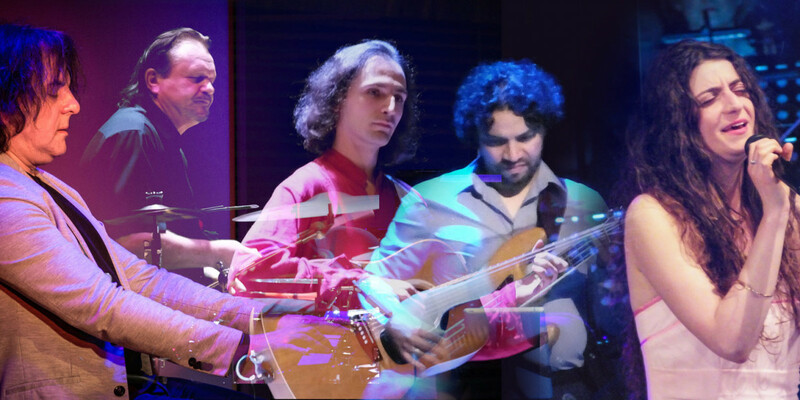 The music of the Polish-Israeli-Colombian quintet, Krzysztof Kobyliński PEARLS, expresses a unique multiculturalism, coming from the different roots of the artists and blending various musical genres like jazz, classical and ethno, into a homogeneous texture. The group’s repertoire includes originals written by pianist, composer and arranger Krzysztof Kobyliński, among them such pieces as The Moon, Once in America or Pink Year, the latter getting performed already by quite many jazz musicians, including Branford Marsalis. Composed in various periods of Krzysztof Kobyliński’s musical career, these works always earn the acclaim of the group’s audience wherever they perform them. KK PEARLS, in the current line-up, have been active since 2014. They played shows at the Polish Radio Trójka, at the Warsaw Summer Jazz Days Festival, or at the Palmjazz Festival, among others, had concerts abroad in many European countries as well as released two live albums as well. The leader’s compositions allow the musicians large spaces for improvisation, in which they can reveal their artistic visions. KK PEARLS is a passion combined with a subtle technique. 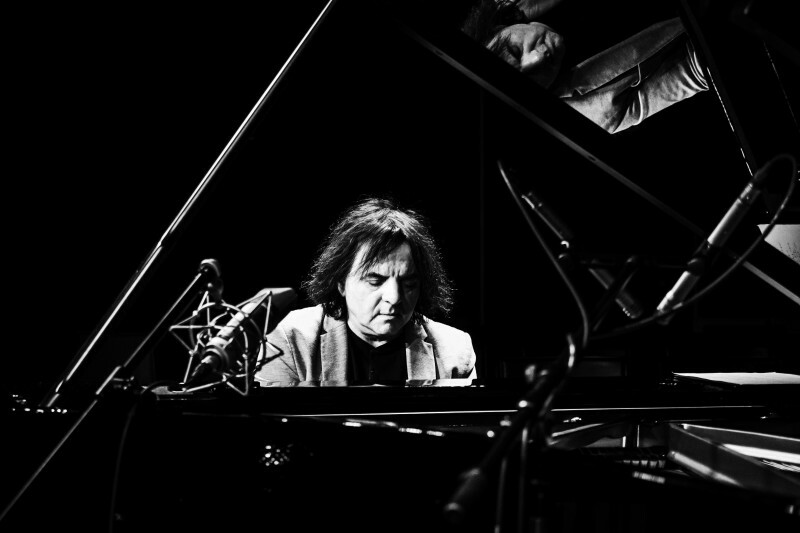 The interplay between Krzysztof Kobyliński’s piano and the pulsating Latin American bass rhythms of Edi Sanchez or the freedom of playing by guitarist Dima Gorelik is fascinating. The percussion of Waldemar Lindner and the charm of the voice of vocalist and songwriter Reut Rivka is a fully-fledged component of the musical cocktail mixed by artists.